New Inlet was formed by a great storm, which visited the coast and lasted four days. 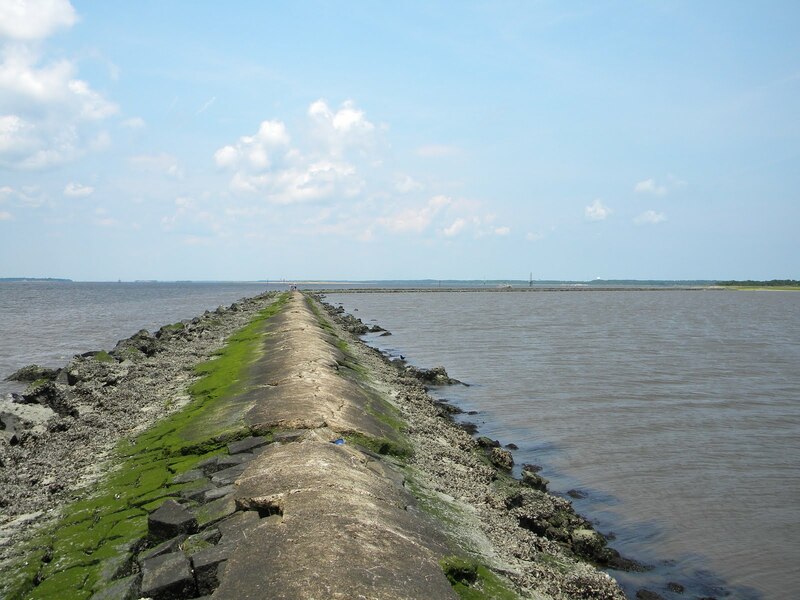 This inlet grew in width and depth until large sailing vessels could pass through, and later steamships. VOL. 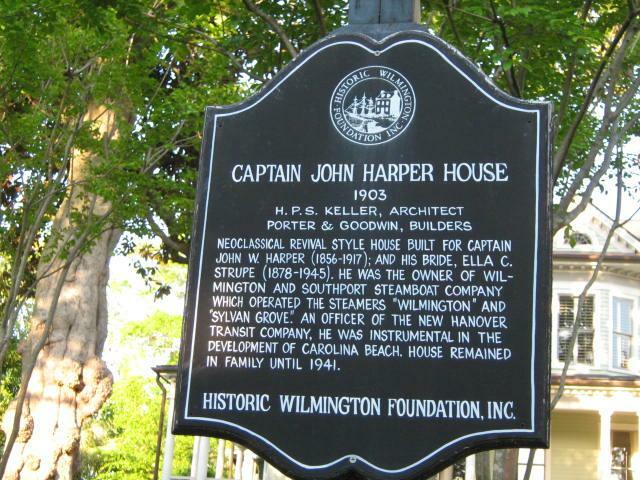 I.
Cape Fear (Bald Head) Lighthouse was extinguished because a new lighthouse had been erected on Federal Point. South slue on Bar – 9 1⁄2 feet. A report issued on this date mentioned that the beach south of the government works was growing. The catch-sand fences had proven successful. Not a rail had been removed by the recent storm, and the brush had been completely covered with sand to the top of the fence, presenting an embankment 3 to 5 feet high, and far above the reach of any tide. This, and the weak parts of the beach where the wind had blown out trenches between the hills, was now being strengthened by a system of cultivating the “beach grass.”. The first crib of the new breakwater at Federal Point was placed in position near the old fish house wharf. The second crib was placed in position of July 10th. Capt. Charles B. Phillips, engineer in charge of the work on the New Inlet Dam (Rocks) was succeeded by Capt. Henry Bacon, of the U.S. Engineer Corps. Capt. Phillips died in Norfolk, VA, about five years later, in June, 1881. VOL. I. It was reported that from October 20, 1877, 11,129 cubic yards of stone had been placed in position at New Inlet by the contractors, Bangs & Dolby. The stone was purchased at Rocky Point, N.E. Cape Fear River. VOL. I. An appropriation of $160,000 was made by Congress for the government work at New Inlet. Proposals for furnishing the necessary material for carrying on the improvements to the Cape Fear River, especially New Inlet Dam, were opened at the office of Major Henry Bacon, engineer in charge. The lowers bidders were: for brush and cane and stone – Messrs. Ross & Lara; for the building of five scows, George R. Sumerell. VOL. I. A terrible hurricane struck the lower Cape Fear area. The destruction of Messrs. W.E. Davis & Sons fishery on Zeke‘s Island was fearful. Their loss was heavy, among which were 2200 terrapins waiting for shipment to the North, 13 gill-nets, 3 fish sheds, 25 barrels of salt mullets, 30 sacks of salt, one new boat, a lot of fish stands. etc. VOL. I. A party of fishermen reported great luck at the Corn Cake Rocks and in the vicinity of Federal Point. They camped on the shell banks and caught shrimp in the vicinity to bait with. They caught about two barrels of tine sheepshead and the finest pig fish ever seen on this coast. Many of the sheepshead were so heavy they broke off the hook before they could be gotten to the top. One of the pig fish caught was 12 inches long, and another fisherman landed a rock fish that measured 2 1/2 feet in length. Pig fish and sheepshead also bit well at New Inlet Rocks. 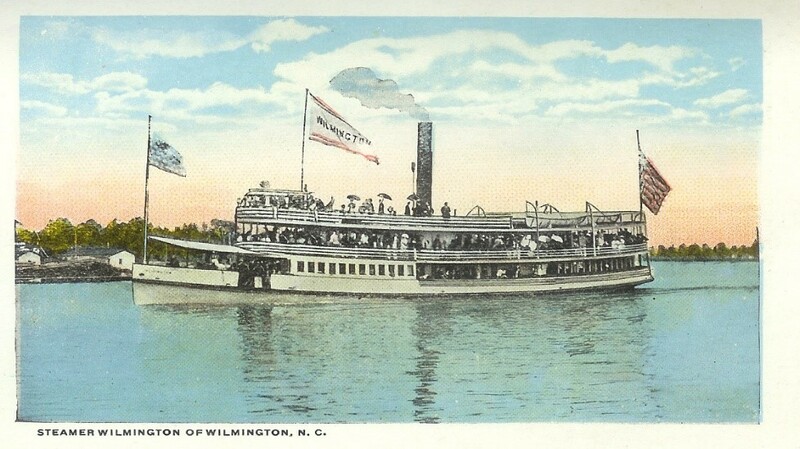 The steamer WILMINGTON, with Capt. “Baseball” Harper in command, left Wilmington daily at 9:30 a.m., returning in the afternoon, stopping at The Rocks both ways, and this gave the anglers about five hours for indulging in their great sport. A band of music had been engaged, the bath houses had been refitted and new bathing suits provided. 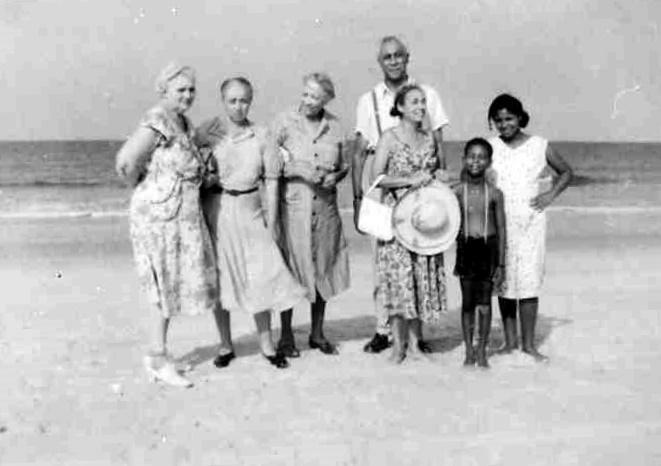 Three trips to the Beach daily was to be made by the steamers WILMINGTON and CLARENCE. 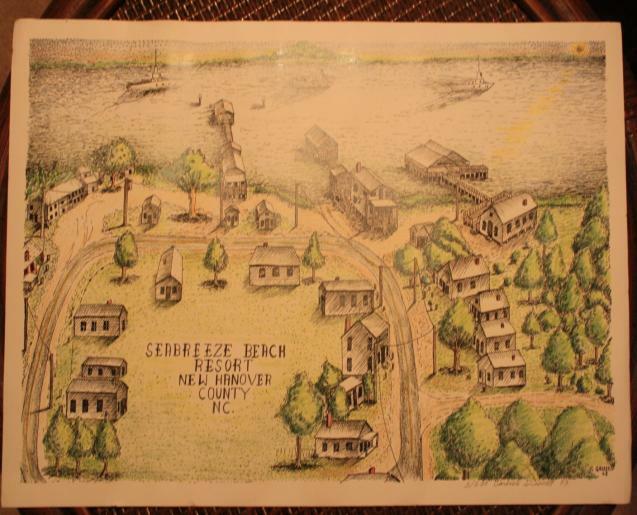 The entry of Zeke‘s Island by Messrs. Roger Moore and R. H. Pickett, of Wilmington, was upset at a hearing in Brunswick County Superior Court in behalf of the Walker heirs, the original claimants. 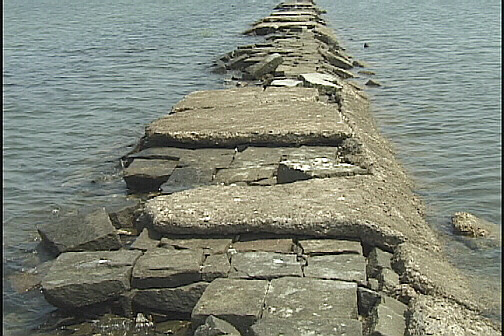 The recent storm resulted in more damage to the government breakwater known as ‘the Rocks.’ A member of the Corps of Engineers, following an inspection, stated that the damage done was almost beyond comprehension. There was scarcely 100 feet of the New Inlet dam which was not damaged. In the two dams, the New Inlet Dam, and the Swash Deference Dam, there were a number of breaks from 50 feet to about 500 feet. The entire stone coping of the New Inlet dam was completely destroyed by the terrific force of the wind and waves. The stone coping was composed of tremendous stone blocks weighing from 2 to 6 tons each. Some of these were thrown by the wind from 25 to 50 feet from their original position. The only thing that saved the Swash Defense Dam from being completely obliterated was the fact that the stone coping was cemented and it resisted the attacking power of wind and wave. A launch CLIFTON was making regular runs from Wilmington to ‘The Rocks’ for fishermen. 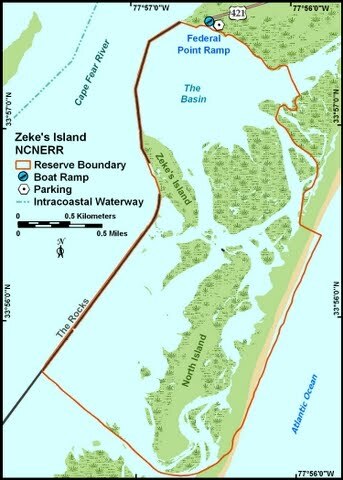 The CHARLOTTE OBSERVER wrote about “The Rocks” and in the article they mentioned that “The length of the dam from Federal Point to Zeke‘s Island is one mile, but the extension of Zeke‘s Island jetties to Smith‘s Island made the line much longer. Captain W.E. Fountain, of Southport, had recently purchased a handsomely equipped passenger yacht of Mr. McClammy, of Wilmington, and was willing to run in connection with the bus line. 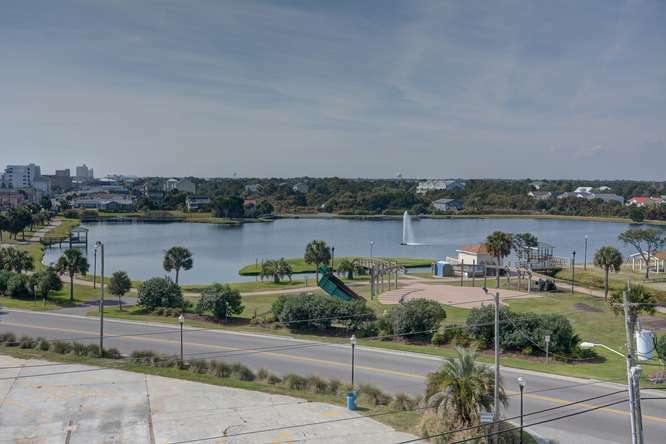 The yacht had every convenience and a trip from the “Rocks” to Southport, over the broadest part of the Cape Fear River and within sight and sound of the ocean, would indeed be a delightful recreation. What was this all about? “December 21, 1891. The Board of County Commissioners ordered that the valuation of the property of Hans A. Kure, in Federal Point Township, be reduced from $2,000 to $1,000, and his personal property from $2635 to $1,350.” (Wilm. Messenger, 12-22-1891). In August 1893 a major hurricane hit the beaches. This note appeared after the storm. 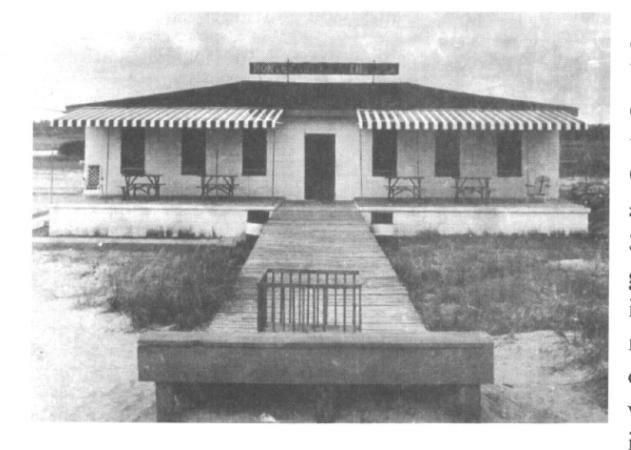 ”A number of residents of Carolina Beach published a resolution in the Wilmington Messenger newspaper about the gallant and efficient Hans A. Kure.” It read in part as follows: “Before the storm had burst in all its fury, Mr. Hans A. Kure visited the beach, and, going from cottage to cottage, tendered to the inhabitants the hospitality of his residence situated a short distance from the beach. In the midst of impending danger, while the billows were lashing the beach and encircling many of the cottages. The year 1893 must have been one of those years! In October another, even more destructive storm blasted the area. 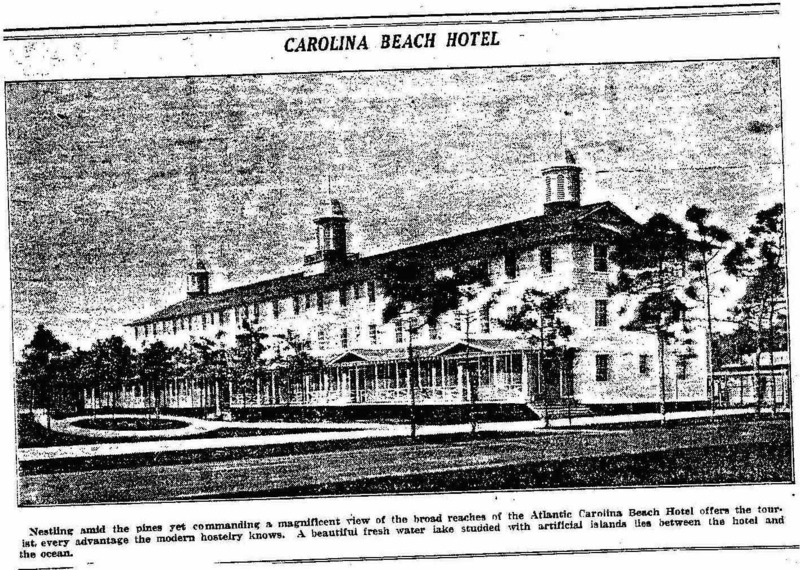 “During the terrible hurricane very minor damage was done to the buildings, bath houses or residences on Carolina Beach, with the exception of fences, which were generally blown down or washed away. A few of the residences had their doors forced open and some panes of glass were blown in. The only damage of consequence was to the railroad track which had been badly washed at several points between the beach and the river. 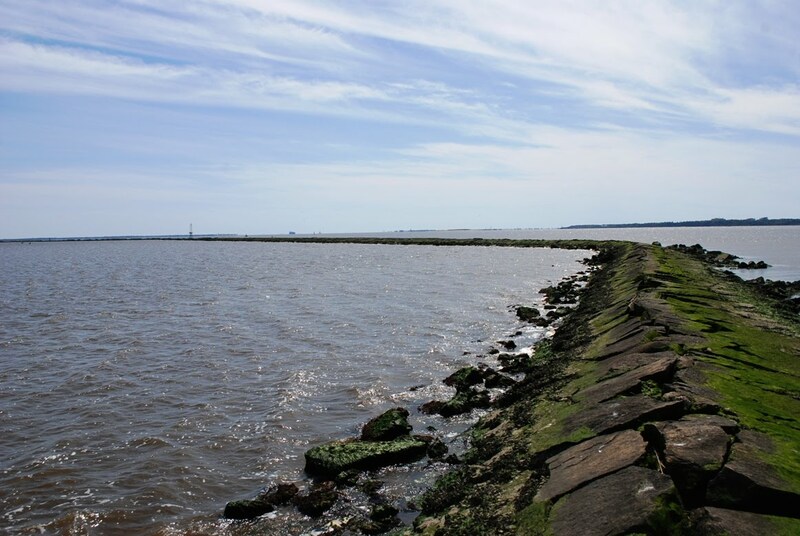 The pier leading out into the river was, however, all gone, except the pilings; the entire superstructure with ties and rails, having been washed away. The storm raged with great fury at “The Rocks.” Six small cottages were demolished and swept away, the wharf being destroyed, and much damage was done to the fishing boats and nets. 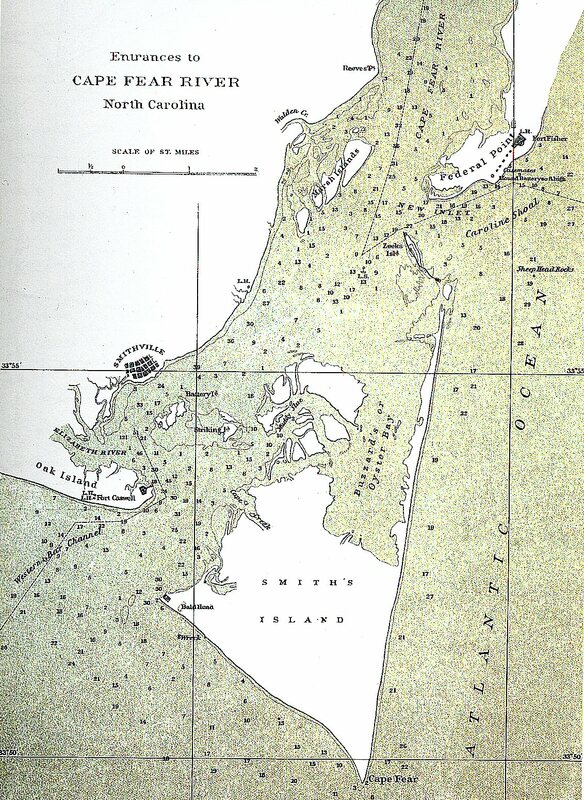 Mr. Hans A. Kure lost seines, nets, boats, and other articles belonging to his fishery.” (Wilm. Star, 10-15-1893). In the late 1890’s the beaches must have been a major storm cycle. This Nor’easter hit the beaches in April, 1898 (Wilmington Dispatch): “One of the worse days experienced in a long time occurred today. It was cold and the wind blew fiercely all day. 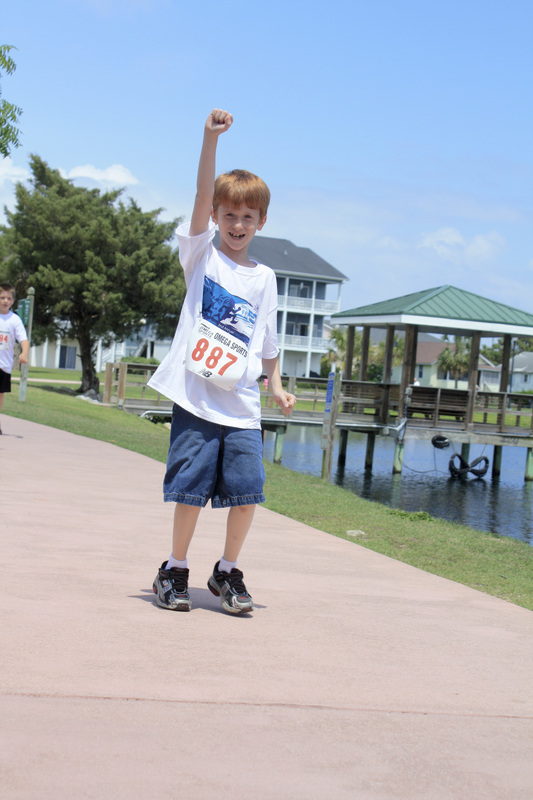 The Cape Fear River was lashed into a fury; Mr. T.F. Tyler reported that the occupants of a house at Carolina Beach sat up all night in the fear that the building would be blown down. It weathered the storm all right, though. 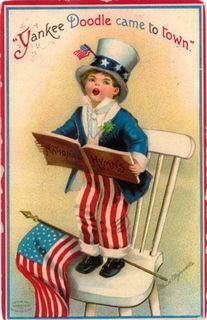 This poignant note brings the century to a close: (September 16, 1898) “All the cottagers who had summered at Carolina Beach had moved back to the city and consequently the beach closed down today. 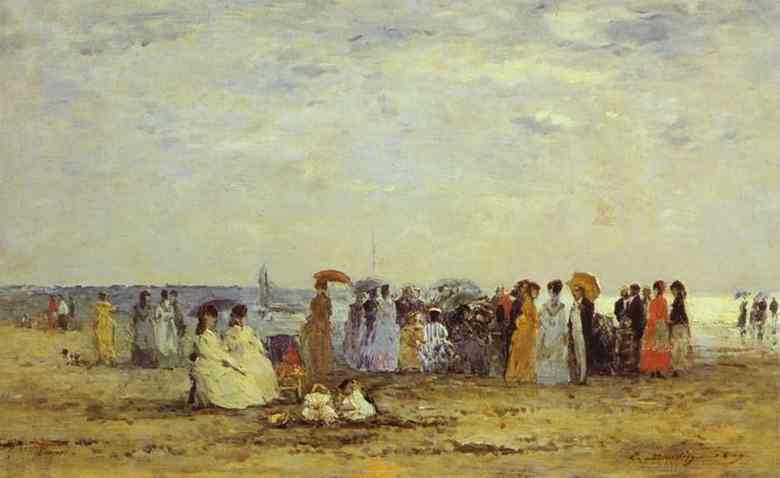 There were no city people on the beach, even Mr. Hans A. Kure had gone. 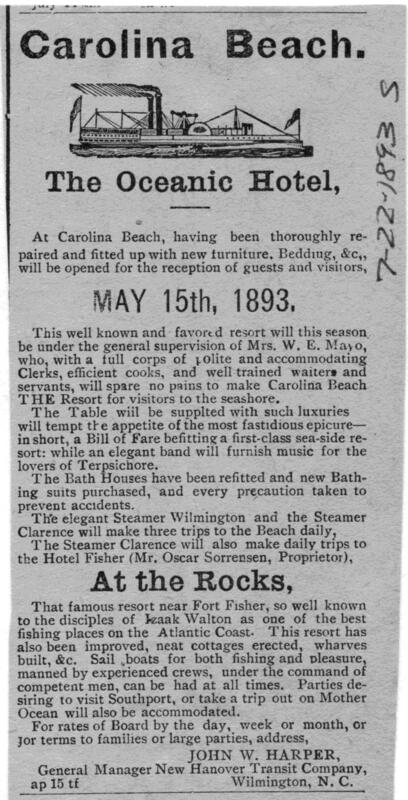 The steamer WILMINGTON ceased stopping at Carolina Beach. She now only made daily trips from Wilmington to Southport.” (The Semi Weekly Messenger, 9-16-1898). 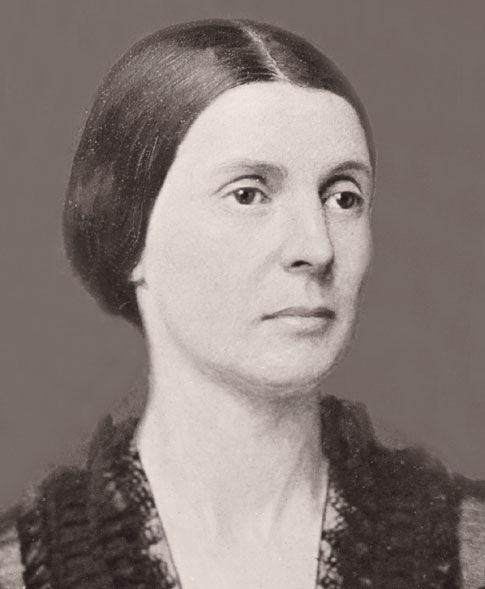 During President Buchanan’s administration (1857-1861), Mrs. Rose O‘Neal Greenhow, a Southern lady – destined to become the most famous spy of the Civil War – was one of the leaders of Washington society. Her unavoidable death will be forever associated with the demise of the Condor – its derelict to be found off Fort Fisher mound. “It was a fact too notorious to need reciting here that for months … Mrs. Greenhow was actively and to a great extent openly, engaged in giving aid and comfort, sympathy and information … where they were furnished with every possible information to be obtained by the untiring energies of this remarkable woman, from her long residence at the capital, her superior education, her uncommon social powers, her very extensive acquaintance among, and her active association with the leading politicians of this nation, has possessed, almost destroyed the government. Thus, Mrs. Greenhow was employed throughout the opening days of the war. When the press and public began crying “On to Richmond!”, the Confederates wanted to know when and where they would strike. The Southern campaign hinged on those two questions. It was Mrs. Greenhow who gave that information to General Beauregard. Her cipher message, written on wrapping paper, set in motion the reinforcements which enabled Beauregard to concentrate his scattered forces in time to meet McDowell on the field of Manassas. But to recite her brilliant espionage service, stay in a Federal prison (closely guarded, yet she still communicated with her country! ), visit to Paris and Napoleon, and the tremendous following she created for the South in foreign countries, would take columns. 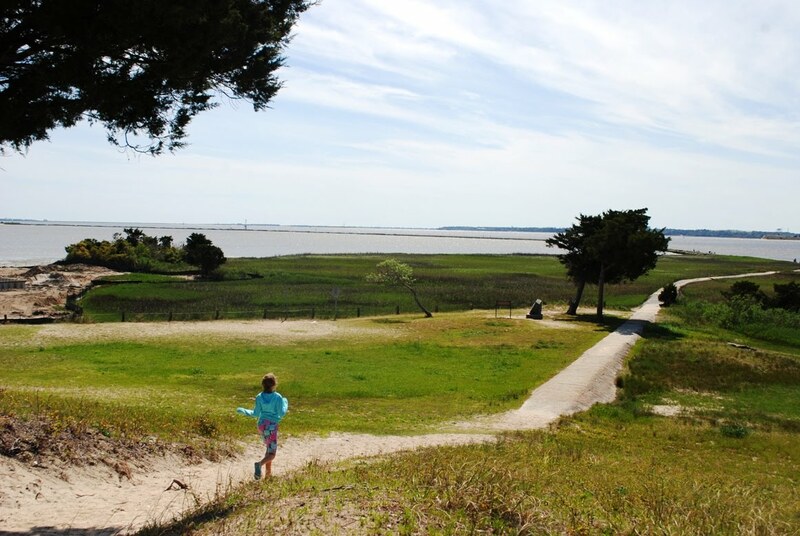 She had important information for Col. Lamb at Fort Fisher, information no one has ever discovered. In August, 1864, she left England. At Nassau she boarded the Condor, a newly built three funneled steamer. It was making its first trip as a blockade runner. On the wild night of September 30th, the Condor arrived off the Cape Fear River and in the darkness stole swiftly through the blockade. A ship loomed up ahead. The pilot, thinking it was a Federal cruiser, swerved the wheel sharply and drove her hard aground. The ship, which had been sighted, was the Night Hawk. She had been run aground the night before. A mountainous sea was running. As dawn broke, the Yankee fleet sighted the foundered ship and moved in. Mrs. Greenhow demanded to be put ashore. She was warned that the sea was too rough. There might be an accident. But she was adamant. The boat was lowered, but scarcely was it clear of the tackles ere a fatal wave caught it … Mrs. Greenhow sank at once. Her heavy, black dress and a bag full of gold fastened to her waist prevented her from the struggling chance due any drowning human. The following day her body was washed ashore. The simple inscription cared on a marble cross at her grave in the Oakdale Cemetery in Wilmington reads: “Mrs. 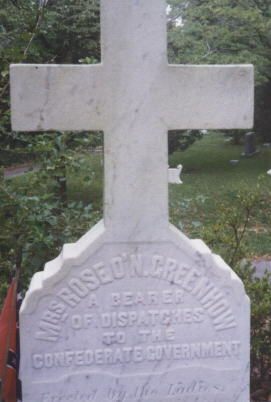 Rose O’Neal Greenhow. 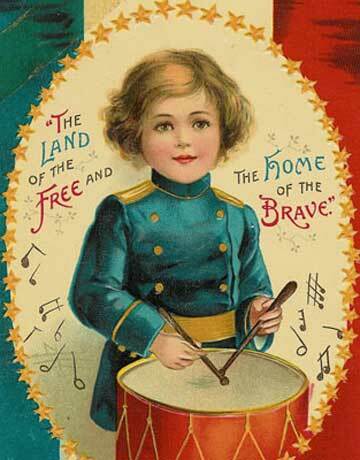 A bearer of dispatches to the Confederacy”. [Editor’s Note: This article was published in ‘The Evening Post’, Wilmington, NC, Wednesday; June 6, 1945 and comes from the collection of William Reaves.